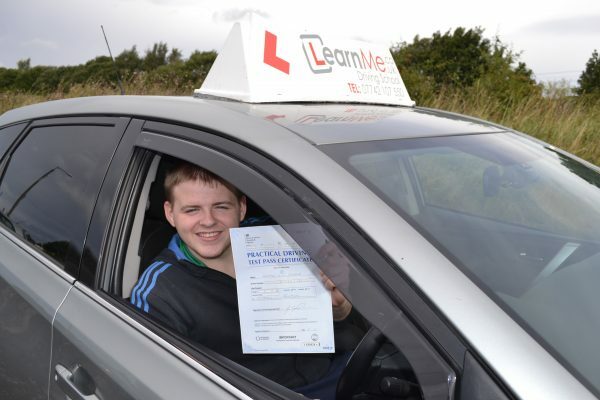 Congratulations to Keiran on passing his driving test in Paisley with only 3 minors faults, a great result, for a great driver. Sure to be a bit more boring now on lessons without you and hearing about all the mad stories from the weekend. Hope to get a pint or two with you in the near future mate, safe driving and see you on the road soon.